Phase 4 Films are to release Donkey Kong Country: The Complete First Season on DVD, marking the return of the Canadian animated television series that first aired way back in 1996. 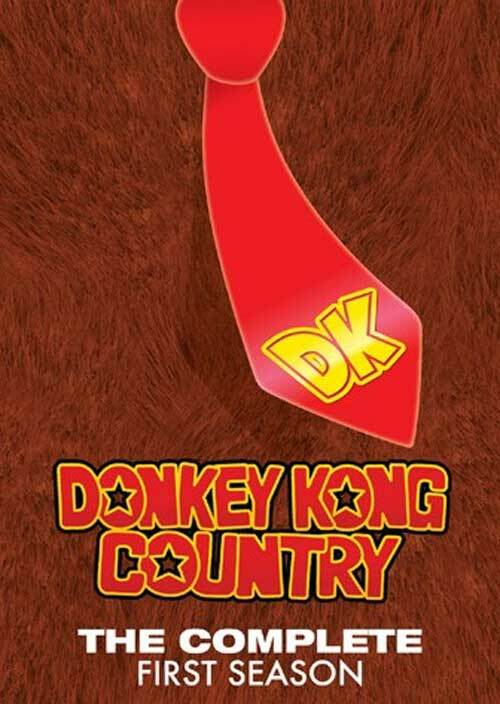 This will release in North America on May 12th, a three-disc collection that traces Donkey Kong and Diddy Kong taking on King K. Rool’s band of Kremlins across 26 episodes. That leaves the second season, comprising of 14 episodes, presumably to follow. As one of the earliest series to be entirely computer-animated with motion capture, it’s certainly to look outdate in comparison to what we’re used to today, but this is certainly a welcome release for collectors. Nintendo share how to create Kirby-inspired Rice Cereal Treats!